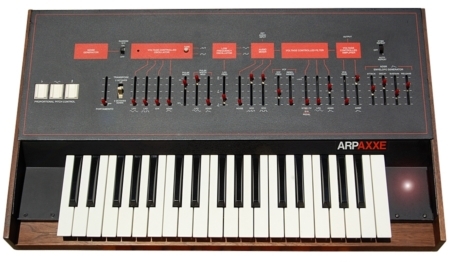 The Virus A is a 12 voice multi-timbral analog modeling desktop synthesizer. 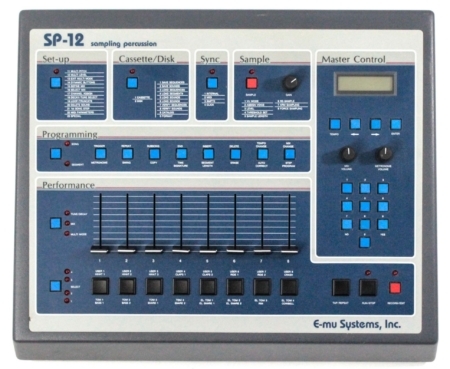 In Multi Mode, the twelve voices can be allocated dynamically to sixteen simultaneously available sounds. 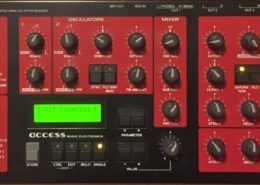 There are two audio oscillators plus one suboscillator, a noise generator, two multi-mode filters, two envelopes, a stereo VCA, three LFOs and a saturation stage for cascade filtering, tube and distortion effects. Two of the three oscillators produce 66 waveshapes, three of which are dynamically mixable so that spectral effects are possible with a single oscillator. There is a total of six filter poles with 36dB slope. The Virus can also process two external audio signals – either two independent mono signals or a combination stereo signal. Four of the sixteen sounds in Multi Mode feature individual chorus/flanging units. 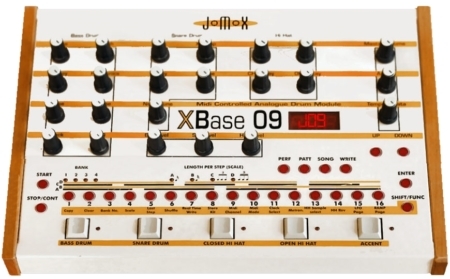 There is also a digital delay that can be routed to all sixteen sounds via the internal FX loop. The LFOs feature five waveshapes each, including a triangle with variable symmetry and infinitely variable aperiodic oscillations for random variation of the controlled parameters. 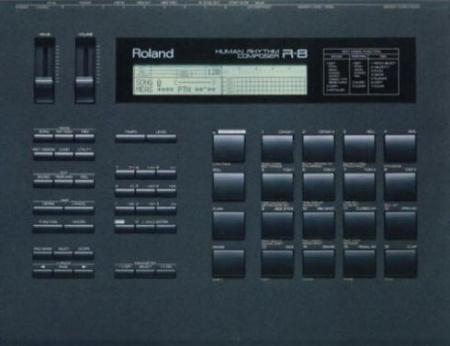 Sounds and effects are patched out via six audio outputs which can also be used to route three stereo signals out. The Virus A was first released in 1997 by Access Music of Germany.